Meet Markéta Pokorná – our cheerful and smiley Project Manager who is well-known in the Foreigners Headquarters team as a “chameleon”. Why has she got a nickname like this? Find out in the interview! 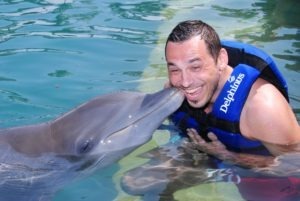 Gabriel Hakulín joined Foreigners Brno one year ago, in March 2018, on the position of the Expat Immigration Consultant He is always ready to help our clients with visa arrangements, health care or give them language assistance. Besides that, he is an inspired photographer, traveller and, simply, a cat lover! 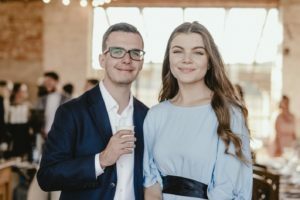 In this interview, we would like to tell you more about Gabriel’s work responsibilities, hobbies and favourite places in Brno. 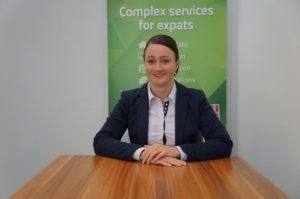 Our New Expat & Immigration Consultant: I am Fascinated by Foreign Cultures! 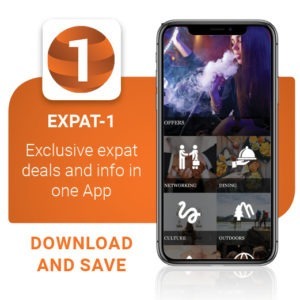 14.01.2019 17.01.2019 Gianandrea Da Ros Expat, Featured, Interview, Living, News, Services 1 Comment on Our New Expat & Immigration Consultant: I am Fascinated by Foreign Cultures! Zuzana Ledbova is a curious minded, enthusiast traveler with a natural talent for foreign languages. As being the new Expat & Immigration Consultant at Foreigners Prague office, we have asked her a few questions so you get to know her better! 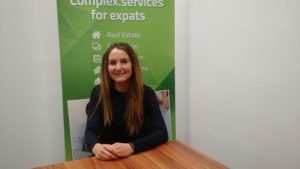 We talked to Eliška Flídrová, the professional lawyer from ExpatLegal company that provides legal advisory for expats in the Czech Republic and asked her several questions which could be both future foreign newcomers as well as current Czech expats seeking the answers for. 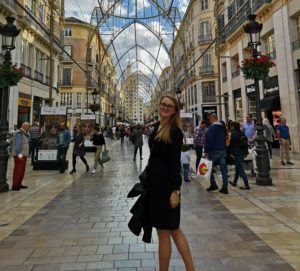 Let Our Expat & Immigration Consultant Dana Turn You in a Prague Enthusiast like She Is! 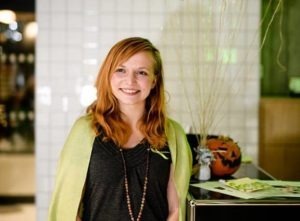 30.11.2018 02.12.2018 Gianandrea Da Ros Expat, Featured, Interview, Living, News, Services Leave a Comment on Let Our Expat & Immigration Consultant Dana Turn You in a Prague Enthusiast like She Is! Dana Blichová is our skilled Expat & Immigration Consultant in Prague. She is the right person to call or email if you need help in the Czech Republic. You may know Dana from her previous position at Foreigners so we would like to present you what her professional specialty is now. 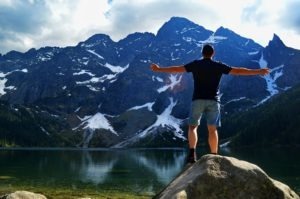 For 5 and half a month, Brno and Domeq became a stop on the way of a worldwide traveler Carl Muies, known as Travel With Carlo. 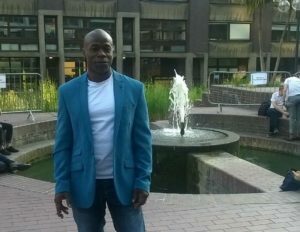 Originally an English gentleman with family roots in Italy, Carl has been living in more than 60 countries so far.